Both owners of private collections have been spoken to and will be visited by PB and CG in the coming weeks. PB will deliver the two drawing s used by HCC for sample costing process and direct costing comparison. Wigston quotes to be available for review by next meeting. Done. Agreement in principle. NB to pursue. Upholstery sample collection is of interest. It was agreed by all the day was a great success. 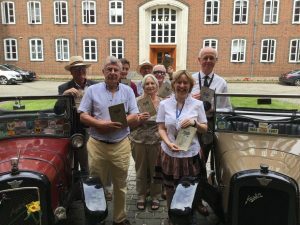 We had welcomed some 30 visitors, many of whom had stayed much longer than either we or they expected (Comments on Austin 7 Friends refers to one visitor, arriving at 11am expecting to stay an hour, who was still there as we cleared up at 4pm). Name tags for Project Team members had been a particularly good idea. It was suggested that for a future open day, visitors should also be given something similar. HB will write a piece for the next Grey Mag describing the day. CC to ask his Father to share the photos he took on the day to give an additional set of photos to go with those taken by NT to illustrate the article. This is to be the next piece of work by the Thursday Team. Some discussion was had about best approaches to this work. It is important that a strategy is chosen to avoid duplication of or unnecessary work to keep effort to a minimum. An approach that enabled a catalogue to be produced as part of the work was to be pursued. It was decided that we should devote the majority of the next meeting to dealing with this. CC gave a demonstration of the current version of the web site he has built. The Team as a whole were impressed by the quality of the work and CC was congratulated on his approach and efforts generally. HB said that he wished to see the web site Live at the earliest opportunity but there were a number of issues that required resolution before that could happen. The point was made that when Users first engage with the site, we have to do our utmost to ensure they understand what they are seeing and how they can navigate through the detail. We have one opportunity to catch their interest and, if there are any problems, we will lose them. It will be very difficult to entice them back after that. Consequently, we have to be able to provide as much information as possible to help them with understanding what we have available. All data sets will require some form of introduction. After review, it has been seen that the Index Cards may not be in the most suitable order for historical research. Many of them seem to be in ‘reverse’ order – ie, the most recent parts come first tracking back by date This might make sense from an ‘engineering’ perspective where an engineer would need details of the most recent revision of a part. 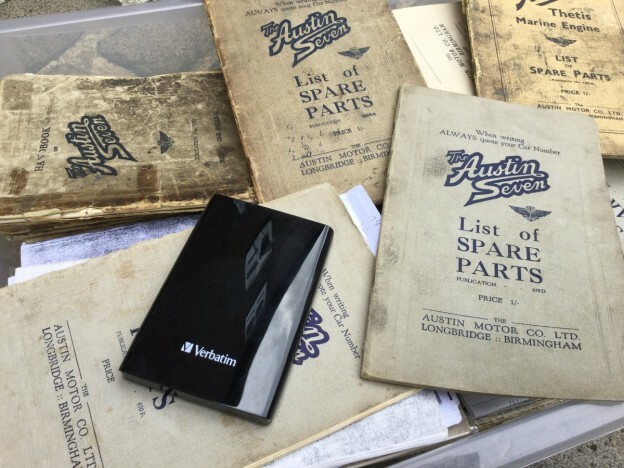 A similar introduction is required for Handbooks and Parts Books. This will not be as complex as the order is more intuitive as they are published and listed on the web site in date order. As per last meeting, the Project still has some £3500 uncommitted. HB reported that a number of other organizations have shown interest in our Project. Mail has been exchanged with the Historic Caravan Club and the TR Register. 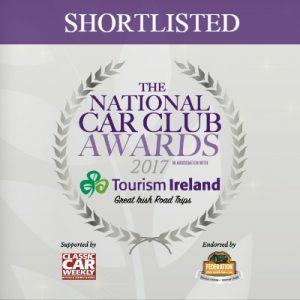 We have also had contact from the MG Car Club. This entry was posted in ArchiveProject on 31st August 2016 by Chris Charles.